Oswego; Cement Co.; Edna Bickner. [written in ink but crossed-out]: O. I. * S. Co - furnace; Coke ovens. Transcription Oswego; Cement Co.; Edna Bickner. [written in ink but crossed-out]: O. I. 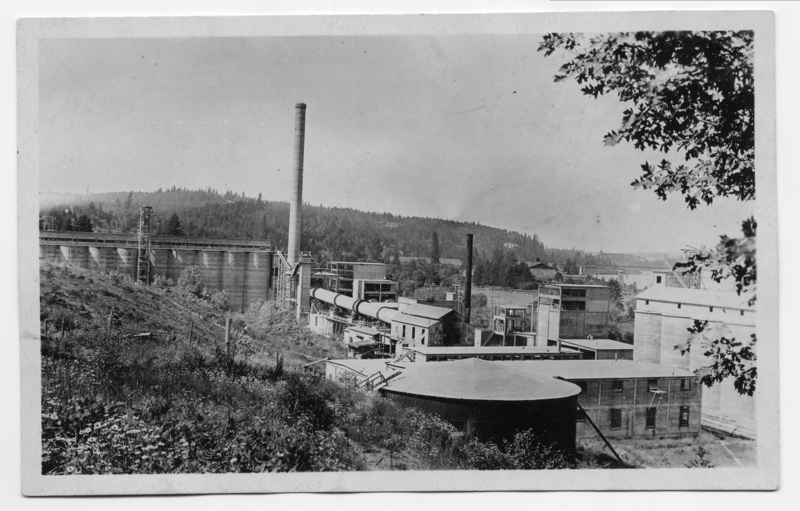 * S. Co - furnace; Coke ovens.